← Fundraising Concert coming up! Crowdfunding for the Storyteller Guitar Project started! 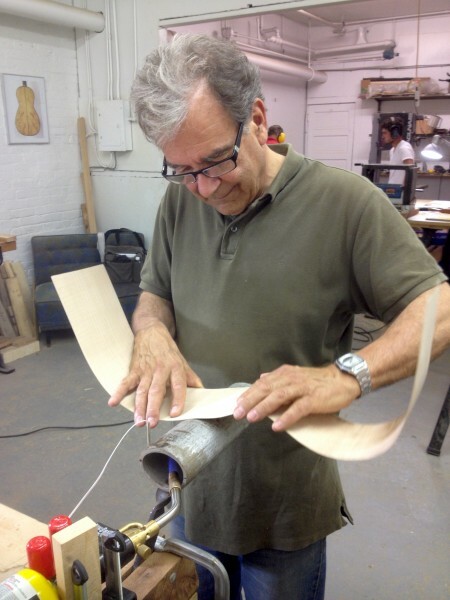 The storyteller guitar project is redefining the relationship between musician and luthier. Both are artists in their own domain and our intention is to focus on artistic collaboration that brings the two artists closer together, engaging the stories and skills of both in the creation of a custom-made instrument. 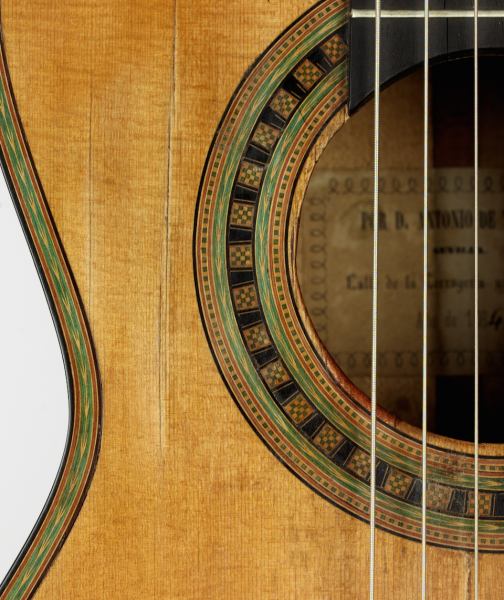 The traditional demands of custom instruments must be met, including setup, voicing and model design. 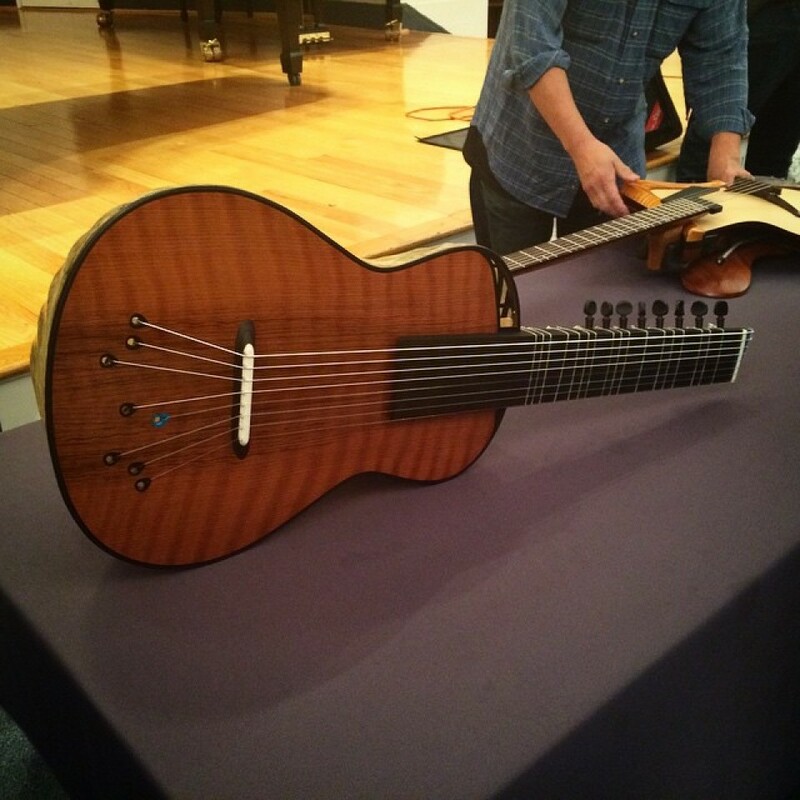 However, collaboration between artists allows these instruments to grow beyond the average custom guitar build, and create instruments that stand alone as unique and meaningful works of art. Integral design elements are being complemented by aesthetic and acoustic components that incorporate the the story and experiences of the musician into the guitar’s construction and design. This approach also comprises a different view on how musicians can afford instruments that are usually affordable only for a select few. We will use crowd-funding to provide musicians with instruments that match their skills and showcase the artist’s songs through a fundraising concert. This project needs your support! Go to our crowdfunding page to watch a beautiful short movie about what we do and what inspires us, check out the awesome rewards and help us realize this project: http://igg.me/at/storytellerguitars/x/3689396. 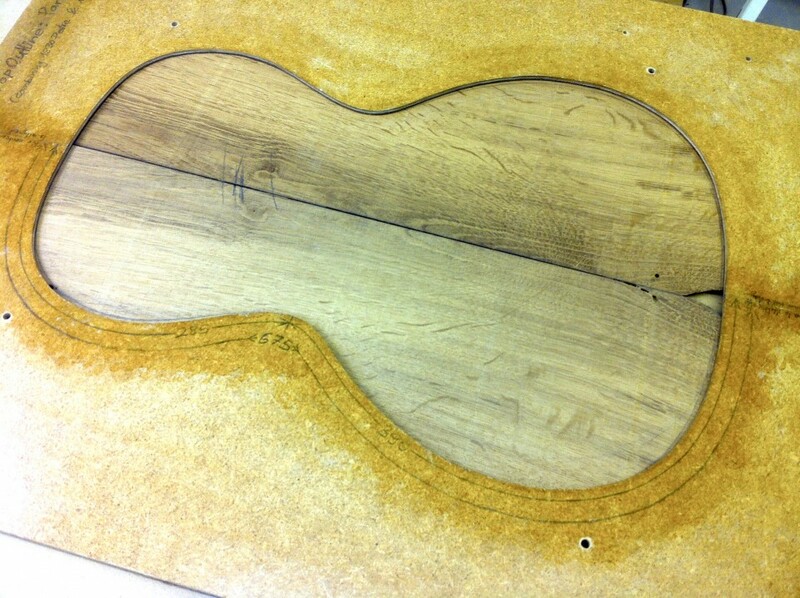 I have been working on a new and fun project (dubbed “reclaimed materials guitars“) with my apprentice Lucas. We are currently starting to build our own custom-wound pickups, and are very anxious to hear and share the results of our work. Also, I am in the process of developing a new classical model with a substantial amount of features from the experimental model, and also a parlour acoustic model with a focus on tradition and vintage. Updates about these two instruments will be available in the section “Storyteller Project“.